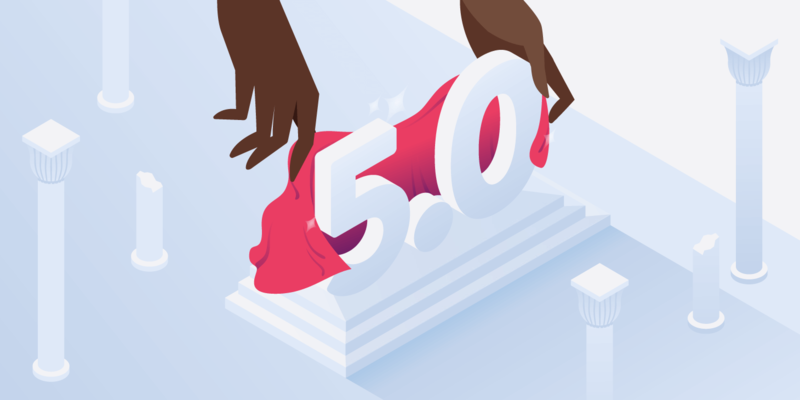 WordPress 5.0 is the biggest release of the year! With it comes the new Gutenberg block editor and the Twenty Nineteen theme. Let’s get prepared for this change.